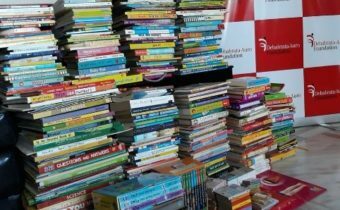 Book Donation to rag-picker’s children by DAF- A child who reads will become an adult who thinks. Health check up and Vitamin D administration- He who has health has hope, he who has hope has everything. Keeping this philosophy of Sri Aurobindo in mind, the Debabrata Auro Foundation (DAF) was set up by Dr. Aparna Govil Bhasker and Dr. Debraj Shome in November, 2016 in Mumbai, India. The NGO was started in the memory of (Late) Dr. Debabrata Shome, a humanitarian extraordinaire and visionary. The charitable organization commenced with the mission to ensure upliftment of underprivileged sections of the society and in less than a year has touched thousands of lives. 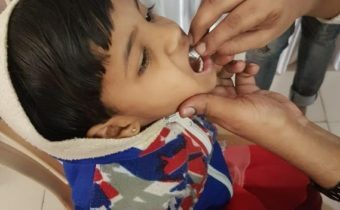 The Debabrata-Auro Foundation is the product of the vision of two of the best doctors in India who felt that they can give so much more to the little children and women (not only women and children but all needy) for whom each day is a struggle. The enormous medical knowledge of the founders helps them to connect with people on a much more profound level. Their credentials also invoke faith in the people who are eager to involve with a charitable trust but do not know where to begin. Though the millennial has witnessed India emerge as an economic super-power, the social growth has been unsatisfactory. To be able to succeed, our nation needs to walk together, raising the lesser fortunate at par with others and rising against social evils. 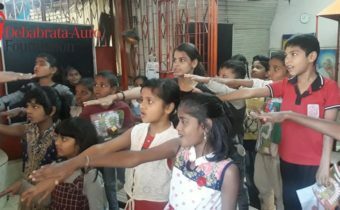 DAF is one of the top NGO in Mumbai actively involved in the arenas of education of underprivileged children and healthcare facilities for them. The NGO also actively engages in activities involving differently-abled children and has received praise in media for it many times. Another field of activities is in the sector of women upliftment, with focus of women healthcare needs and education. The organization conducts charitable events, collecting voluntary donations and helps in channelizing these to the underprivileged sections of society. 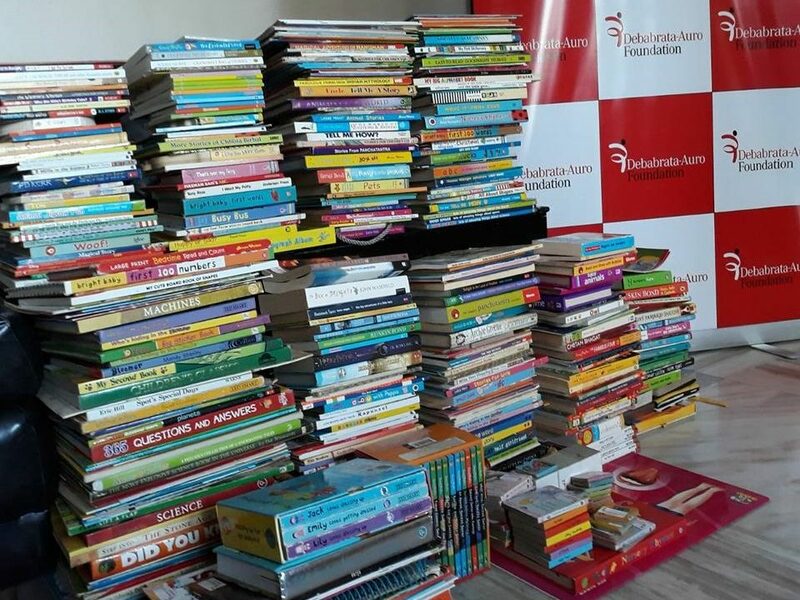 Some of the donation drives conducted by them (like the shoe and textbook donation at Ashadaan) have brought smiles on the faces of hundreds of recipients and immense happiness in the hearts of donors. Understanding the importance of health, provision of quality healthcare has been one of areas of chief focus of the organization. 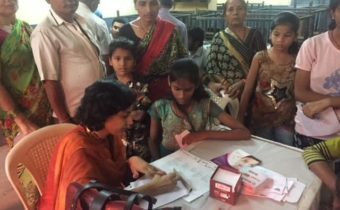 The NGO has successfully organized two Mega Medical Camps in Mumbai, India, with the support of top names in medical fraternity. These camps not only offered free check up and medicines but also carried out laboratory investigations at highly discounted rates. Education has been on top of the priority areas of reforms in our NGO’s mission because education is the instrument to bring about long-term change in the status of the underprivileged sections of society. 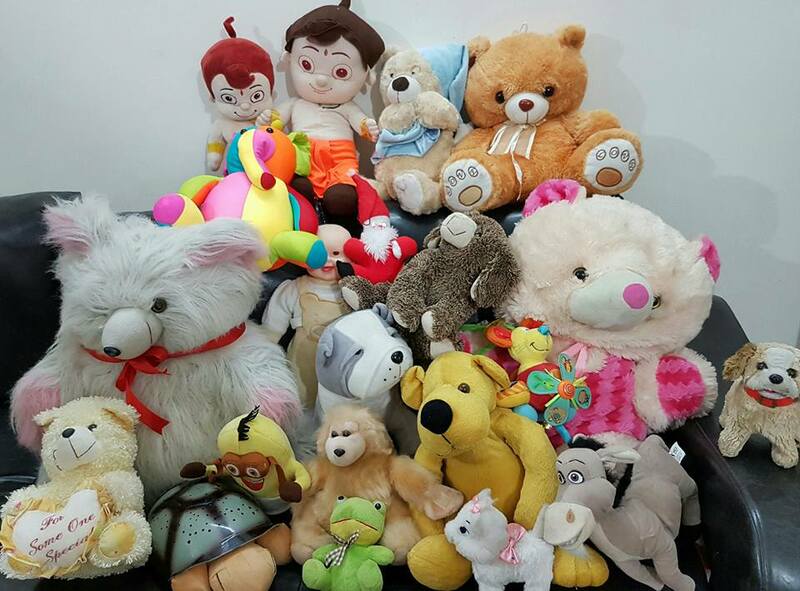 Apart from funding from donation and charity drives the NGO also makes a difference by means of its approach. 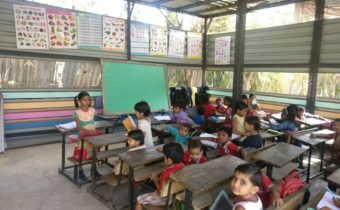 It believes in expanding horizons for the underprivileged and differently children by enabling them to exercise their right to education with confidence with the assistance of donations. Many of the donors are young children, contributing by means of their paintings, reflecting upon the generation of empathy in the privileged, thus evoking unity to be able to walk together as a nation some day. This goes to prove that all of us have the capability to play a crucial role in changing our nation. Our NGO has been touted as the best NGO in activities related to edification of underprivileged children. They believe that there is something special about each one of us and our charitable trust has channelized funds towards this neglected section in India and helped in bringing to light the special qualities possessed by these children and remove the tag of worthlessness attached to them. DAF works in close association with these children and aids them in developing into self-reliant individuals. DAF is an inspiring organization in Mumbai with individuals working selflessly and passionately for the betterment of our society and nation. The charitable activities of the organization are expanding their horizons at a fast pace shooting its name to one of the top in fields of provision of healthcare and education to the under-privileged and differently-abled. 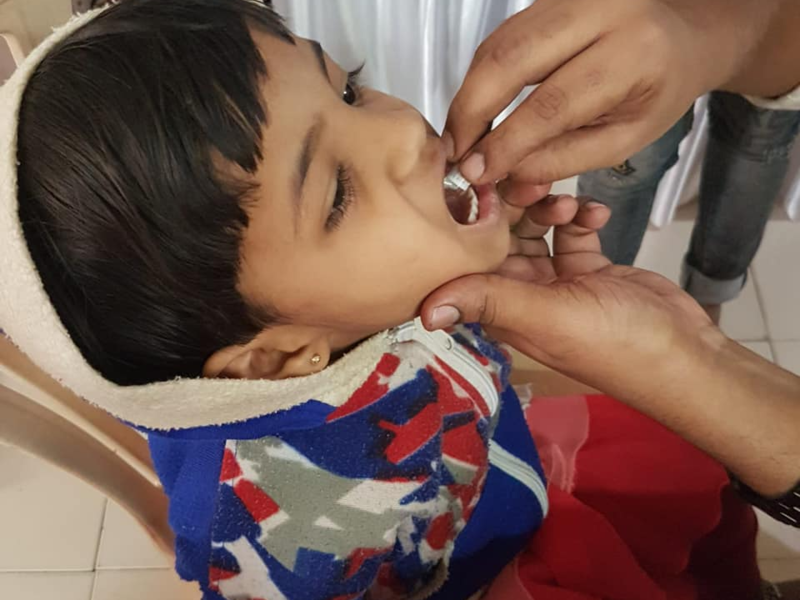 The funding of activities has maintained transparency and the organization has become one of the best and most trusted NGOs in India for healthcare and education related donations. The activities of DAF are a need of the hour in India to equalize and bring to confluence the various strata of society to a strong, healthy and educated nation. It is said that when do you charity in any form you get back much more than what you give. 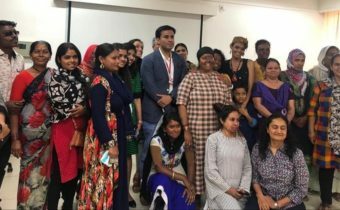 The funding for our charitable trust in Mumbai is raised from the generosity of wonderful people who just want to play in role in empowerment and enlightenment of the women and children. In addition to monetary funding, we also welcome individuals who want to invest their time with us. Charity is a very small word for the changes your worthy bestowal can bring about in our country. THIRD MEGA MEDICAL CAMP- February 25, 2018, Hanuman Nagar, Kandivali East.